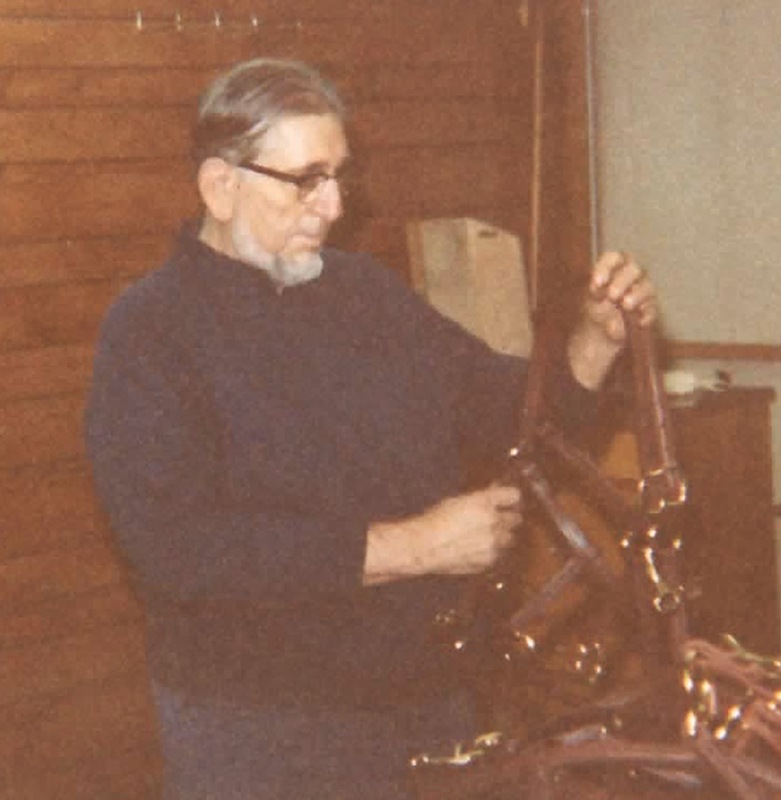 When Harry A. Weaver founded a small harness and shoe shop in 1973 in a 20′ x 40′ garage, he probably never imagined the fledgling company would grow into a leading manufacturer of leather and nylon products and distributor of supplies for a wide range of leather craftspeople. That’s exactly what he was doing though, and his values and work ethic would shape the company that would later become known as Weaver Leather. These are just some of the values that have served us well for 45 years and will continue to guide us into the future. At the end of a hard day, we can go home knowing that Harry would approve. 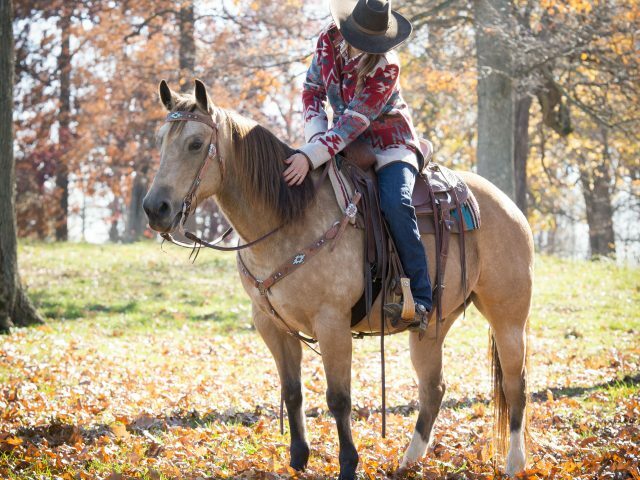 How To Wrap a Gift For The Horse Lover in Your Life! Ride the Brand on Instagram! 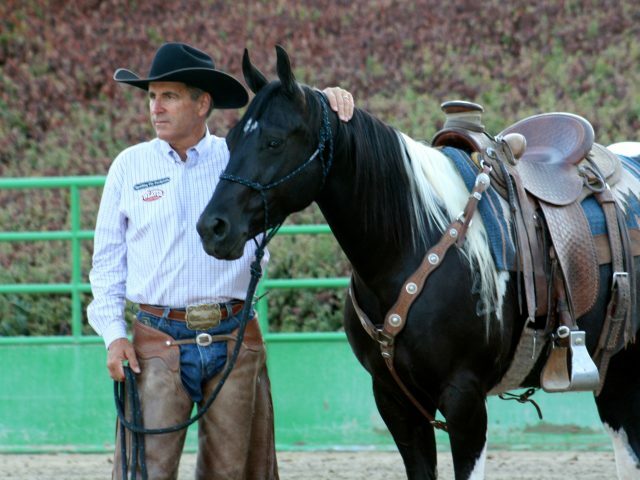 Our roots in the equine industry run deep. Handcrafting the highest quality products from the finest materials is in our blood. 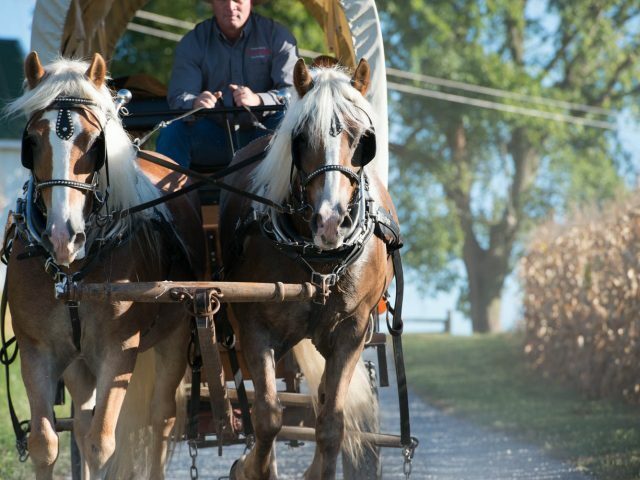 It’s our heritage and our passion and we wouldn’t have it any other way! SEARCH OUR TAGS FOR COOL ARTICLES! 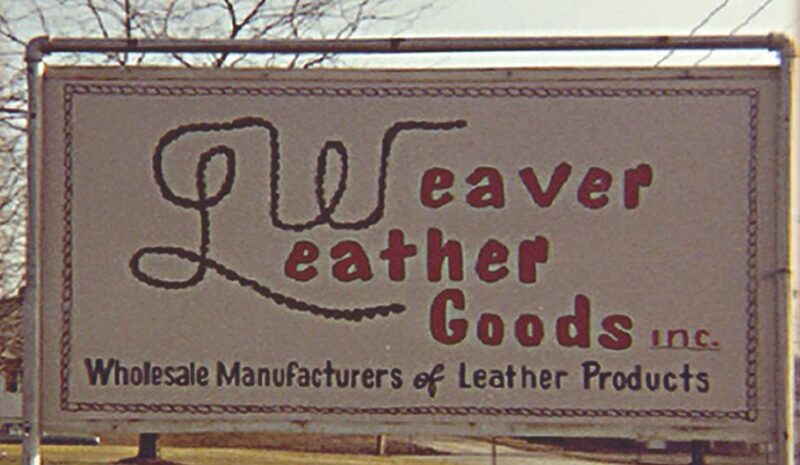 Weaver Leather, LLC. All Right Reserved.